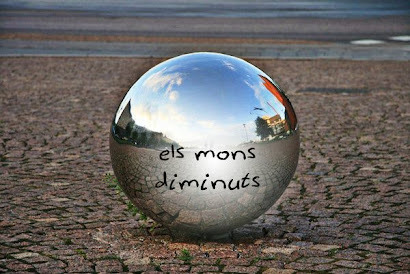 Els mons diminuts: COSMONAUTS. 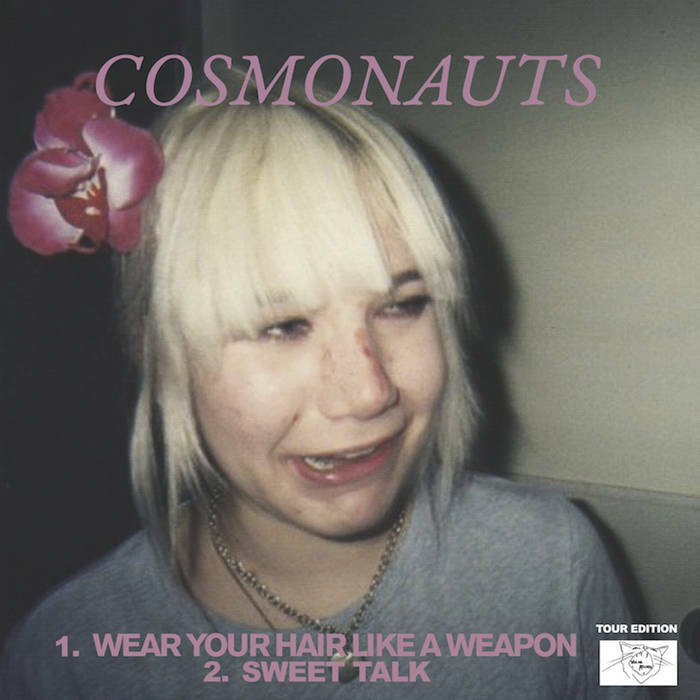 "Wear Your Hair Like a Weapon"​/​"Sweet Talk" limited red 7"
COSMONAUTS. 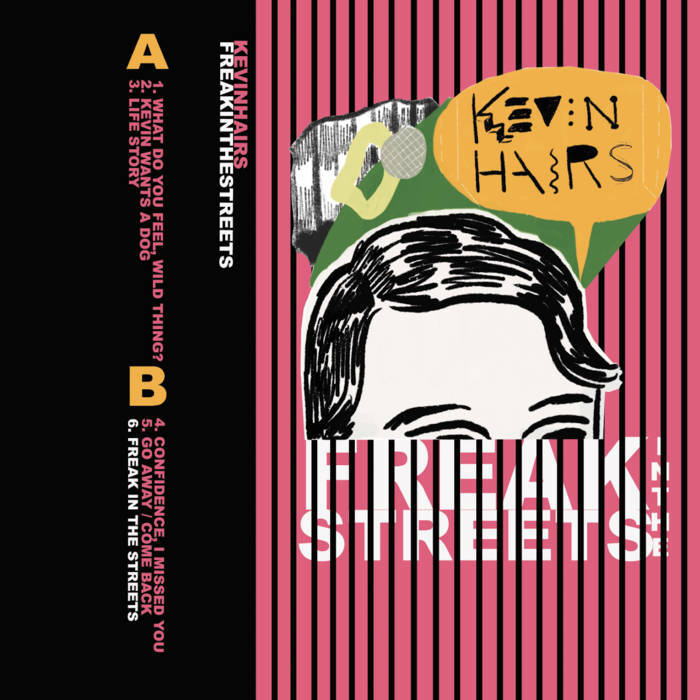 "Wear Your Hair Like a Weapon"​/​"Sweet Talk" limited red 7"